The pipe will have to be replaced as soon as it’s convenient to do so. 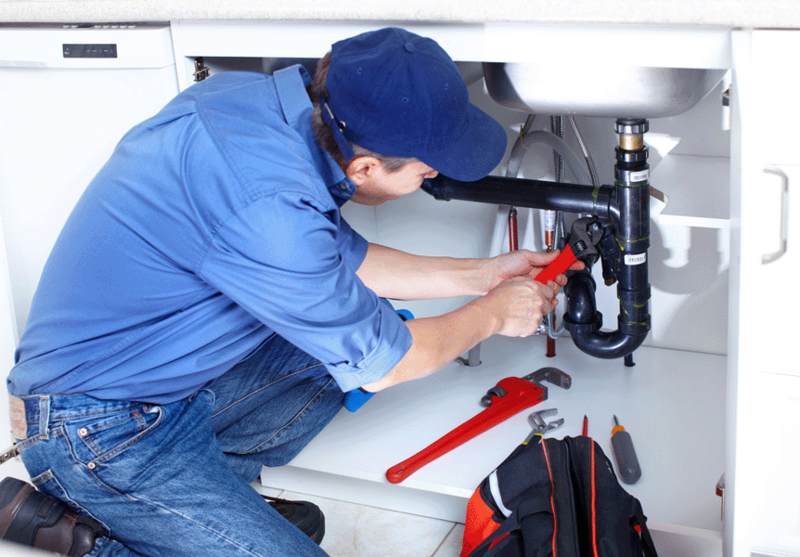 Shut off any faucet or appliance (such as dishwasher) that’s draining into the sink. 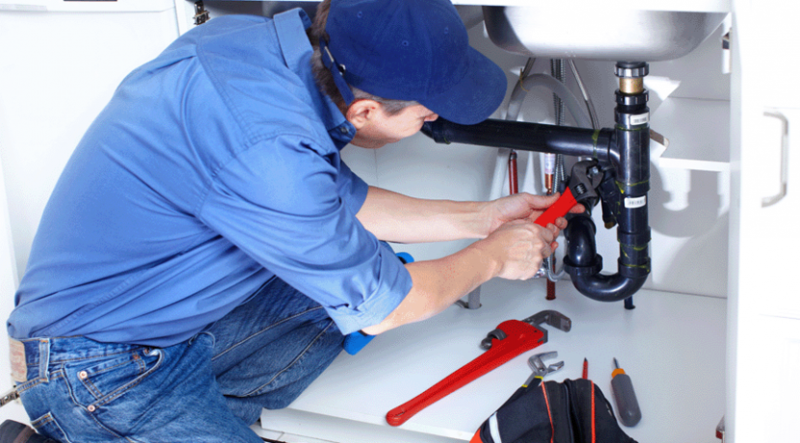 Call in a professional to make any necessary repairs to the heater’s thermostat and pressure relief valve.